#Eleuthera, October 12, 2018 – Bahamas – Prime Minister, Dr. the Most Hon. 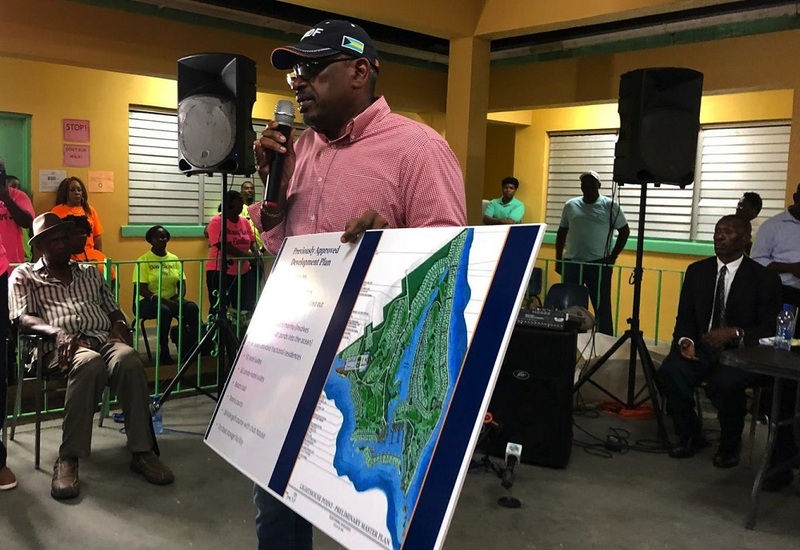 Hubert A. Minnis told residents of South Eleuthera that his government will make a decision, by next week, on the proposed development of the Lighthouse Point beach property. During a Town Meeting held Wednesday, October 10, 2018 at Green Castle Primary School grounds, the Prime Minister addressed the concerned residents, the majority of whom overwhelmingly support the proposal, which they view as restoring economic growth to South Eleuthera. Disney Cruise Line proposes to develop the estimated 700-acre Lighthouse Beach property located on the southern tip of Eleuthera. Another project is also on the table, the Prime Minister confirmed. He also underscored the importance of the government working for the people. “You had the confidence in me and my government. You had great confidence in voting for us and making me your prime minister. You are my employer. I am your servant,” he said. 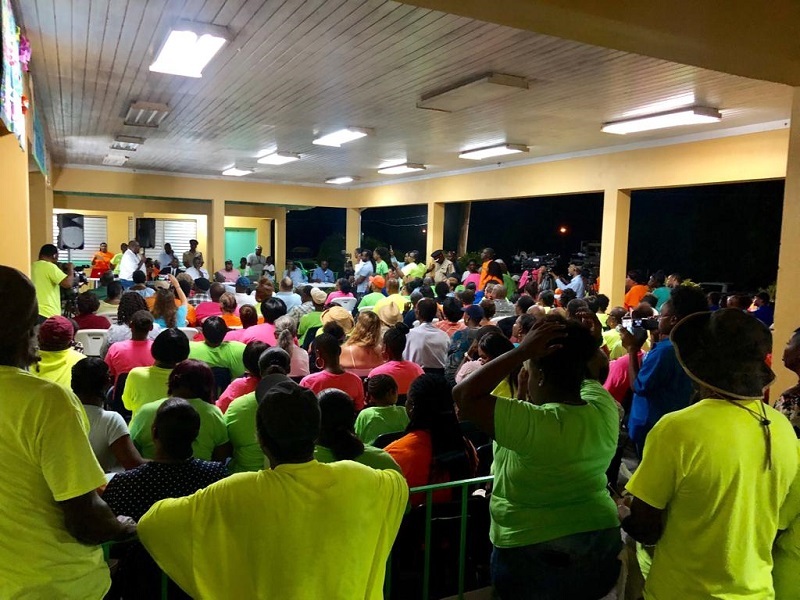 The Prime Minister made it clear that he showed up at the town meeting to hear concerns and report to his Cabinet those views expressed by the residents. “I am your employee. I am your servant. I come to report here tonight as an employee to hear how my employers feel, so that I can take it back to my colleagues and make a definitive decision by next week,” he said. 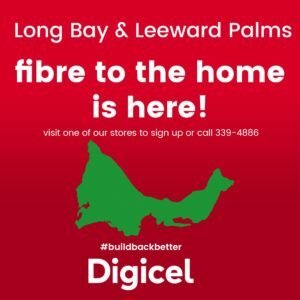 According to the Prime Minister, there are two projects being proposed, much to the concern of residents of probable destruction of land and the environment. He reminded residents that the government does not own the Lighthouse Point property. Rather, it is privately owned being sold from one private owner to another. “The Government’s responsibility is to ensure that its people get the maximum benefit of whatever outcome happens,” the Prime Minister said. The Prime Minister was accompanied by Elsworth Johnson, Minister of State for Legal Affairs; Joshua Sears, Senior Policy Advisor in the Office of The Prime Minister; and other officials. They were met at Rock Sound Airport by Member of Parliament Hank Johnson, Family Island Administrator Gregory Knowles, and other residents. 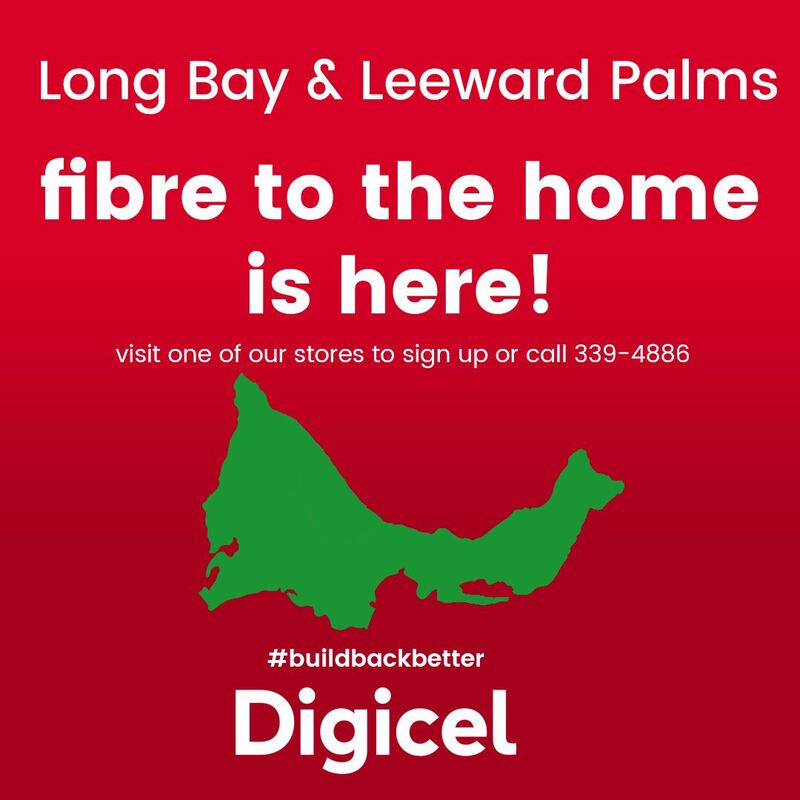 The Prime Minister has held similar Family Island Town Meetings recently – in Crooked Island, Acklins and Andros on outcomes of his recent trip to the 73rd United Nations General Assembly in New York City; and the sale of the Grand Lucayan in Freeport as the economic lifeline of Grand Bahama. Photo Caption: Prime Minister, Dr. the Most Hon. Hubert Minnis addresses the Town Meeting on Lighthouse Point property, South Eleuthera. 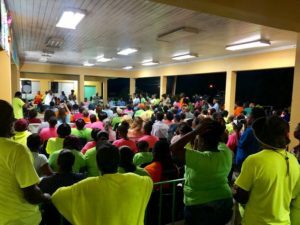 He met with a full house of residents who aired their opinions, Wednesday, October 10, 2018 at Green Castle Primary School.